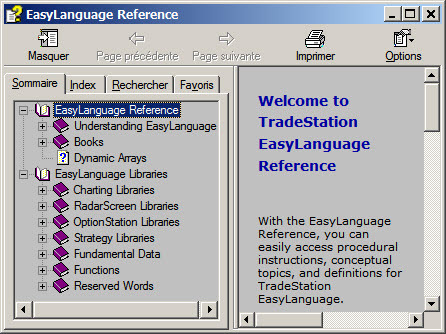 Could someone post here his last TradeStation release 9.1.24 "easylanguagehelp.chm" file located in the program dir ? May I ask why you need someone else to acquire this for you? I use MC in PowerLanguage very similar than EasyLanguage in TS. Scripts compiled after TS 9 are unfortunately no more compatible with MC. They are new functions and "Method". PS It's ONLY one help file (*.chm must be compressed 2 upload it ), not the entire program of course ! Isn't it true that most of the EL changes in TS are about order and price series objects which are not available in MC anyway? Any suggestions to help me find what you're looking for? or make a search with a *.chm filter in your TS main program included subdir ? I have already checked in the folder you reference (see my previous post) - the only files with .chm extensions are those I listed. Could TS have changed the name? Is there somewhere else I could look? Yes, the help functionality has depended upon you being online for as long as I have used TS, I think. Isn't there just a list of EL reserved words etc that you can access publicly somewhere online? All the compiled html files are of a similar size to the one I attached. Is anyone has a 9.0 release on his computer and able 2 check it ? Convert function DrawLRChan to a local Method for greater efficiency and to avoid passing large numbers of parameters to function. Should be attached - haven't included the functions for the second indicator as the are presumably the same as for the first? Have fun .  . .
from 07/14/11 MarkSanDiego Convert function DrawLRChan to a local Method for greater efficiency and to avoid passing large numbers of parameters to function. I need 2 have both releases 2 understand how he did the conversion 2 (try 2...) understand the method logic.